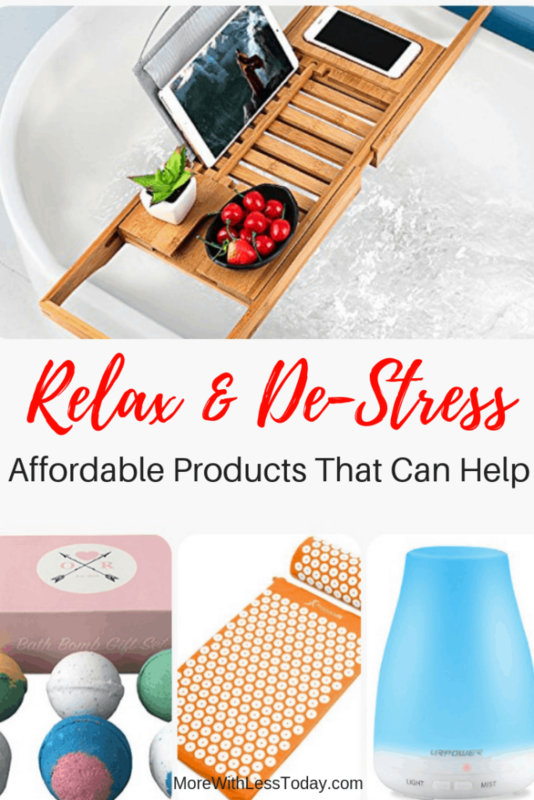 Now you can relax and de-stress with these affordable products we found. If you are like me, a good night’s sleep can be elusive. I am becoming much more mindful of stress and worry and the effect it has on overall wellness. I do not want to have to rely on medication to get to sleep. Here are nine products that can help you get rid of stress, promote relaxation and in turn good health for you. So check out the weighted blanket, acupressure mat and more. Wellness is so important and a major part of that is de-stressing. Here are nine products that can help you get rid of stress, promote relaxation and in turn good health for you. So check out the weighted blanket, bath bombs and more. 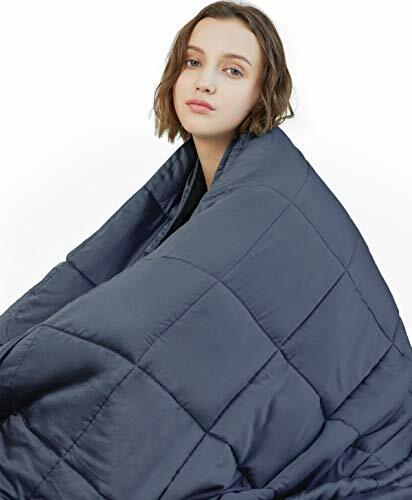 This weighted blanket provides just the level of comfort you need for a great night’s sleep. You choose the amount of weight you want based on your body weight. It’s 100% cotton and makes you feel so secure and comfortable. This is one of the best inventions ever! The sides are adjustable so it fits across any tub. My favorite feature is the book holder. Even has a slot for your phone. Why not get one for yourself and relax in style? At my house taking a bath means pampering myself. 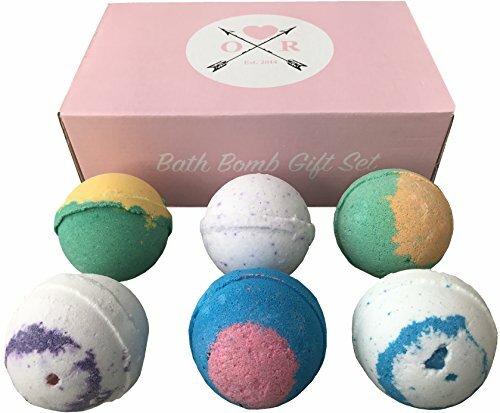 These extra large bath bombs definitely help! They come in six scents – – Lavender, Cucumber Melon, Moonlight Rose, Grapefruit Tangerine, Black Raspberry Vanilla and Cool Water. Made in the USA they are a great gift giving idea too. 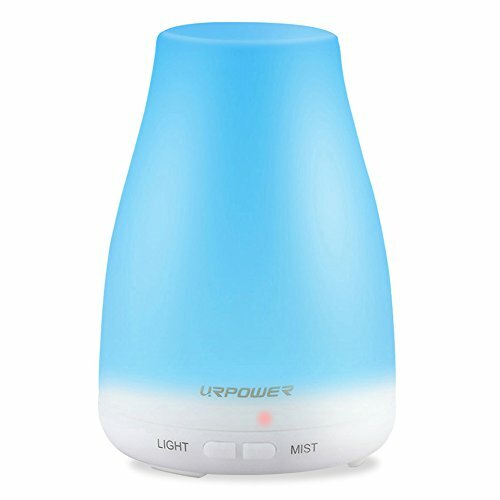 Oil diffusers are simply amazing. You can add moisture to the air plus get the benefits of essential oil. This one features an automatic shut off and rotates soft colors. Compact enough to use in an office cubicle but powerful enough to use in any room in your house. If you struggle with headaches this product is just what you are looking for. 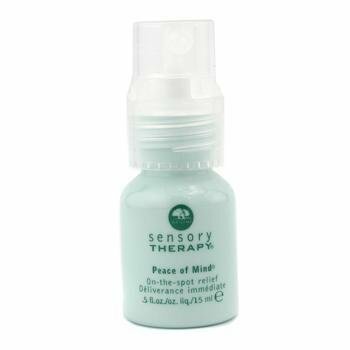 The gentle mint scent isn’t overpowering but the peppermint works quickly to relieve headaches. Apply it to the base of the neck or the temples and your headache will be a thing of the past. Helps with sinuses as well. 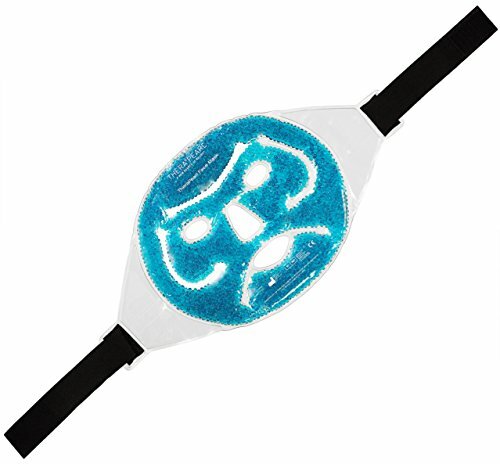 This Therapearl face mask works as a hot or cold compress. It helps with acne, relieves swollen, puffy eyes and face, helps you relax and much more. if you have sinus issues it can really make you feel better. Place gel pack in the microwave for 30-40 seconds for heat therapy or place in freezer for at least 2 hours for a cold therapeutic pain relief experience. If you need something to help you relax look no further. This mat and pillow set is designed to reduce pain and provide relaxation and stress relief. It simulates acupuncture which means relief from pain, better circulation, and increased energy. It’s eco-friendly too! This high-density blue speckled foam roller has molded edges and is extra firm. It provides you with a deeper massage than standard rollers. It is also perfect for balance, strengthening, flexibility, and rehab exercises. 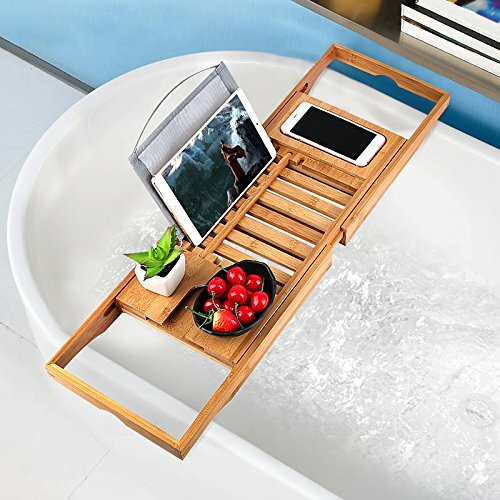 This is great for relaxing after you have exercised and just want to relax. It can be used unplugged so you can take it anywhere. 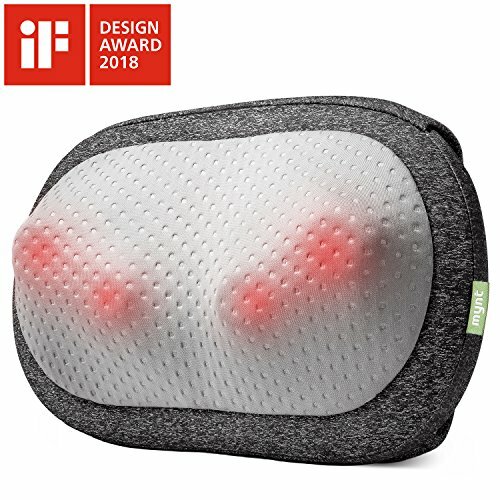 A massage pillow that travels and pampers you. I am still in search of the perfect pillow! Let me know if you have one to recommend. When did good pillows begin costing upwards of $90?